At Alexander Maxwell Realty, we combine the very best in real estate marketing and go beyond the scope in order to encapsulate and combine it with the various service elements that are a necessary part of an ultimate service delivery mechanism. 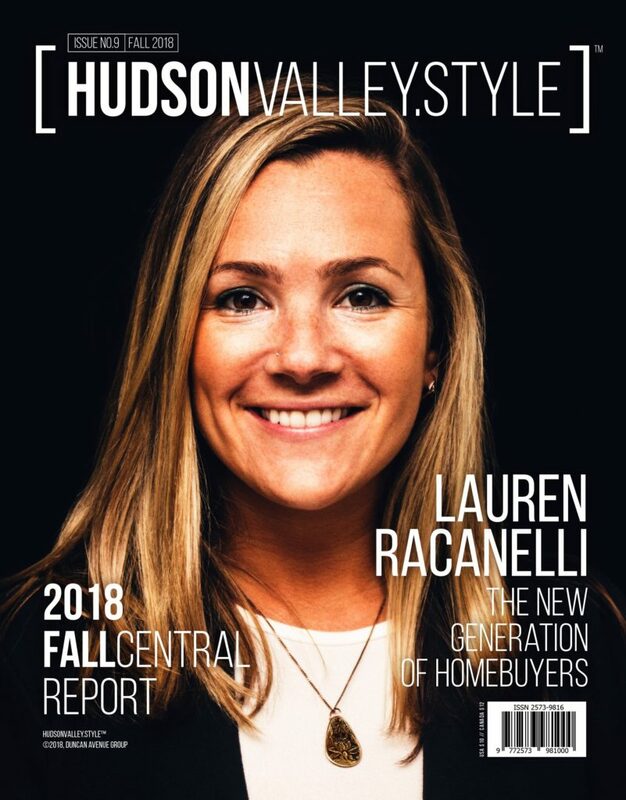 We don’t just sell the best Hudson Valley locations in luxury residential properties but also go a step further and bring our expertise in real estate investment, interior design, real estate marketing, home staging, renovations & remodeling, landscape design and much more along with us. 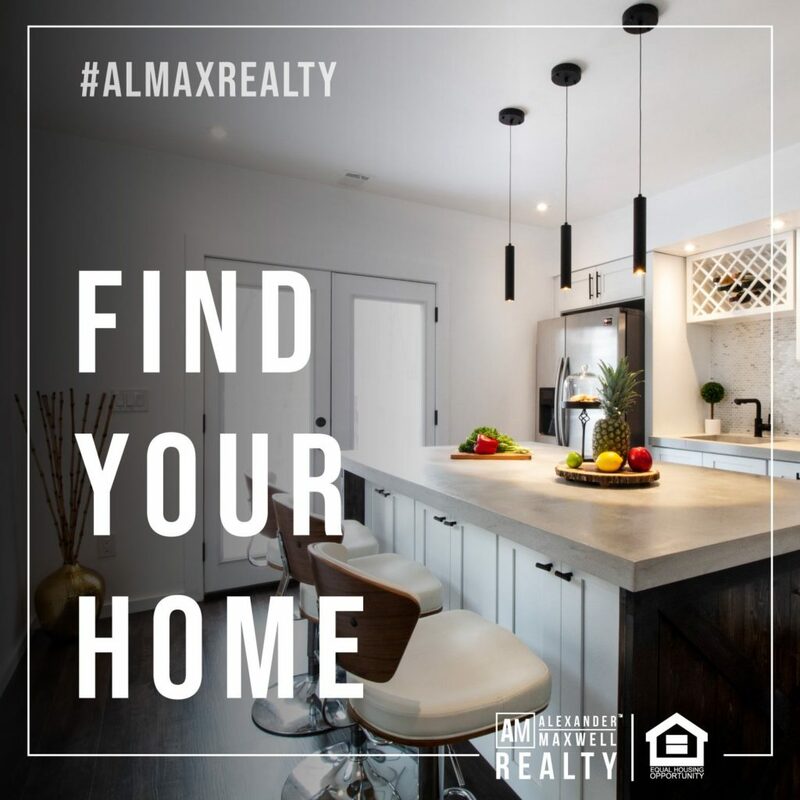 When you choose Alexander Maxwell Realty you choose a company which helps invest you in your future, to us you are not a one-off client – we form long-standing relationships with all our valued customers. 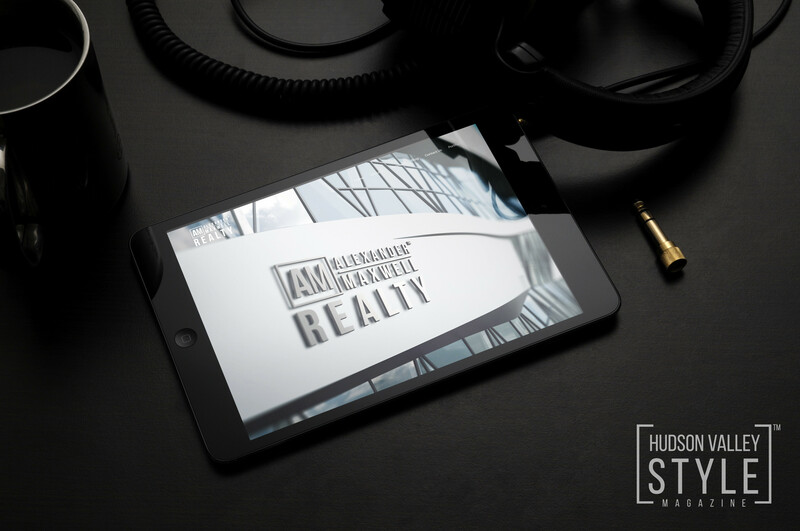 With a multitude on offer, we transcend conventional real estate services and offer our own touch of creativity and high-end design to any project we undertake and along the way unleash our own creative genius and professional expertise to your benefit. Of all the aspects which attract us to this phenomenon, it’s the essence which it represents which is important to us. Real Estate isn’t about the past, it’s about moving towards to a brighter future. 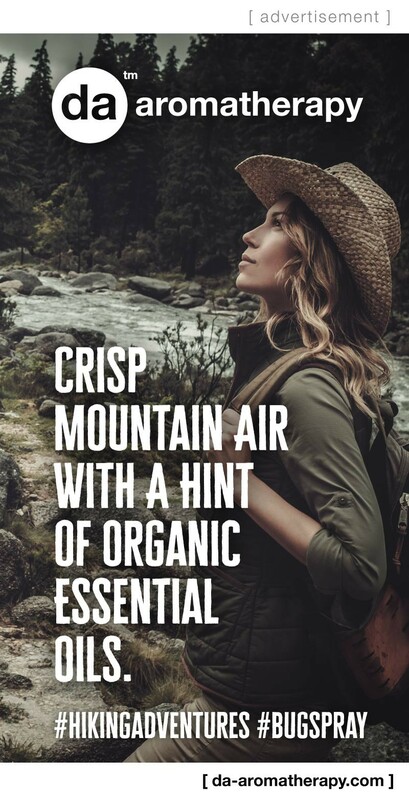 It’s about transcending benchmarks and discovering newer more robust methods to sustain and live. 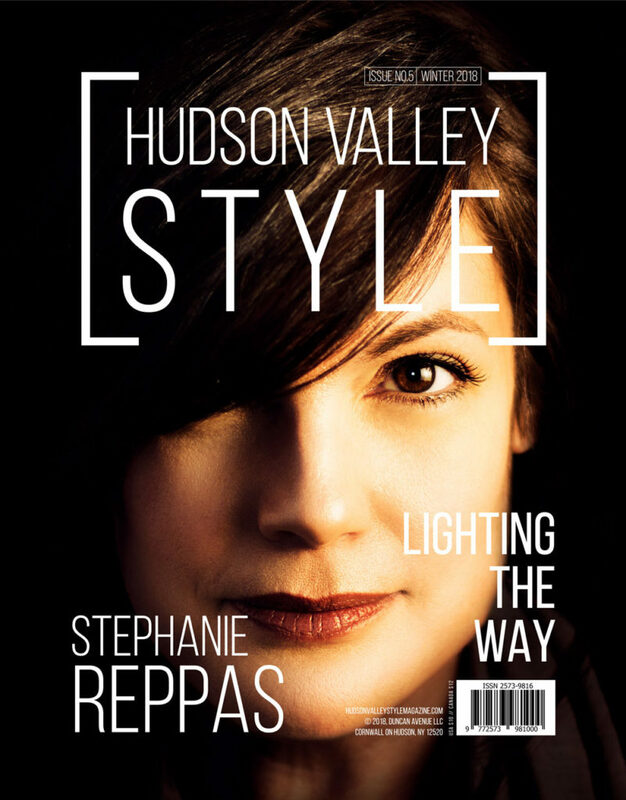 Hudson Valley is one of the rare places on Earth that provides an example of a harmonious relationship with nature and a vision of a healthier and sustainable future. That is what the true meaning of our work has represented since the very start, we aim at taking the same stance through to the next step in our relationship with you as well. We aim at developing long-standing relations with all our valued clientele, in that stead the services we offer to match your expectations of us. What’s more, they are also aimed at being unique and custom built to match what you want and how you want it. An important part of that relationship is being able to put to use the very best in technology to your advantage. To do so we introduce newer methods of real estate marketing, build media campaigns and much more around tours of your property. Truly our services are focused toward building what you dreamed of and then rolling it out onto the market for all to benefit from. We understand that needs and real estate desires vary from individual to individual. 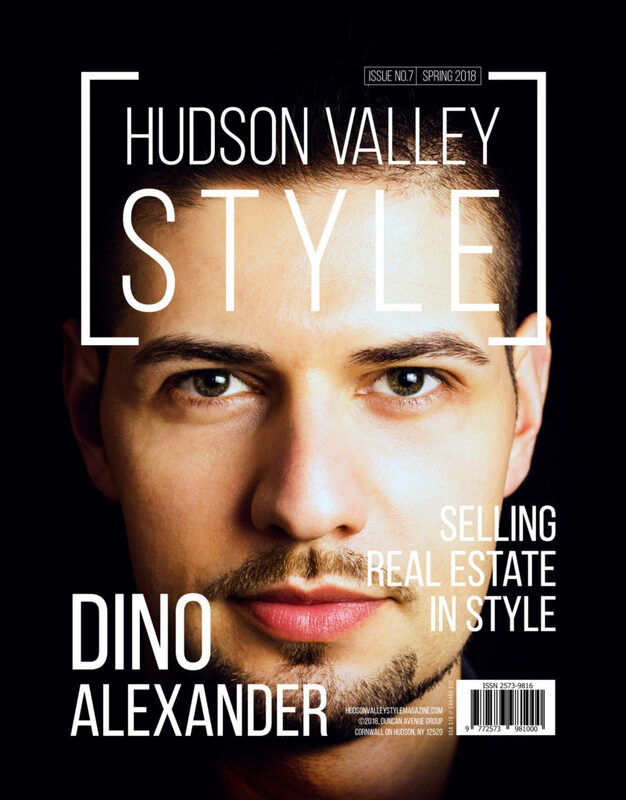 This is the reason why we at Alexander Maxwell Realty believe in catering to every customer in a customized way. We offer you real estate services that give you access to an array of choices, suited to a variety of lot sizes and unique family need. Moreover, our able and experienced team of real estate professionals works day and night to bring you reliable information and trustworthy deals. If you are looking for reliable and trustworthy real estate solutions at affordable rates, contact us TODAY and put all your property related worries to rest and ensure a secure and blissful future for yourself and your loved ones. 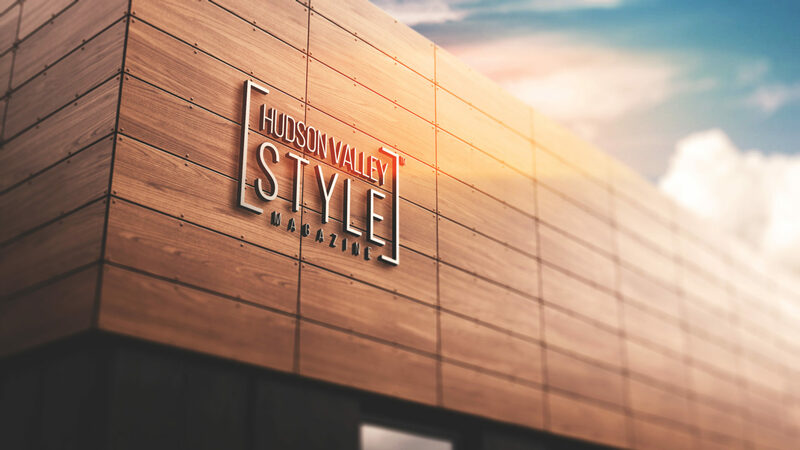 ⟵Congratulations to the 2018 Hudson Valley Style Magazine Awards Winners!